This is an awesome deal because $1758.00 will get two people a 10 night vacation straight from NJ and back. This means NO airfare needed. 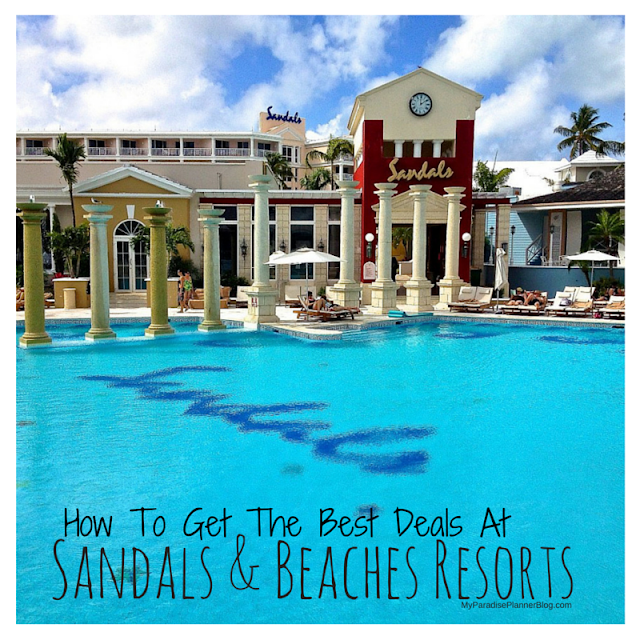 PLUS, this deal is cheaper than less nights at a resort!! TO BOOK THIS DEAL, CONTACT US AT MYPARADISEPLANNER@GMAIL.COM! We have suspended our fuel supplement for Royal Caribbean International sailings that depart on or after January 1, 2009, anywhere in the world. Guests with existing bookings for sailings that depart on or after January 1, 2009, and who are now paid in full, will have the supplement automatically refunded to them in the form of an onboard credit during their sailing. Guests with existing bookings for sailings that depart on or after January 1, 2009, and who are not yet paid in full, will have the supplement automatically removed from their outstanding balance. We reservee the right to reinstate fuel supplement charges if the price of West Texas Intermediate fuel exceeds $65 per barrel, on the quarterly milestone dates mentioned in the company's October 24, 2008, press release. We announced on October 24, 2008, that no fuel supplement would be charged for new bookings made on or after November 10, 2008, for sailings that depart on or after January 1, 2010, unless there is an upturn in fuel prices. Today's announcement does not affect those previous terms. * Prices are per person, based on double occupancy, for cruise only on select sailings and stateroom categories. Government taxes and fees are additional. For new reservations only. Subject to availability. Certain restrictions apply. May not be combinable with any other promotion and may be withdrawn at any time. "Deals" pricing reflects the special rate(s) you may be eligible for. Proof of eligibility required. If eligibility cannot be validated, you will be charged the standard rate or denied boarding. All prices are quoted in US Dollars. All itineraries and prices are subject to change without notice. Ships' Registry: Bahamas. © 2008 Royal Caribbean Cruises Ltd.